This delicious muesli contains three different types of grains, including spelt which is an ancient cousin of wheat. There’s a blend of dried and sweetened fruit (including pineapple), nuts and seeds with all the variety of taste and texture that you could wish for in a breakfast cereal. The Dorset Cereals Spelt, Fruit and Nut Muesli - 690g product ethics are indicated below. To learn more about these product ethics and to see related products, follow the links below. 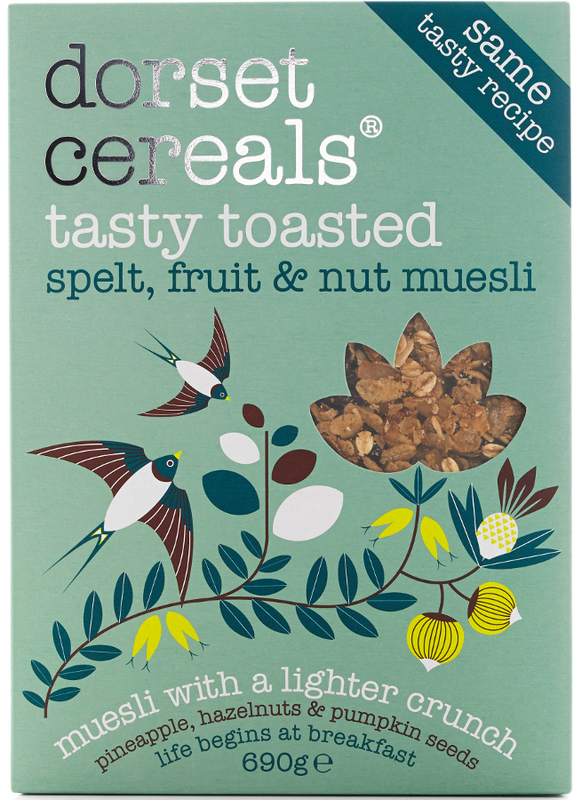 A lovely muesli that is delicious. 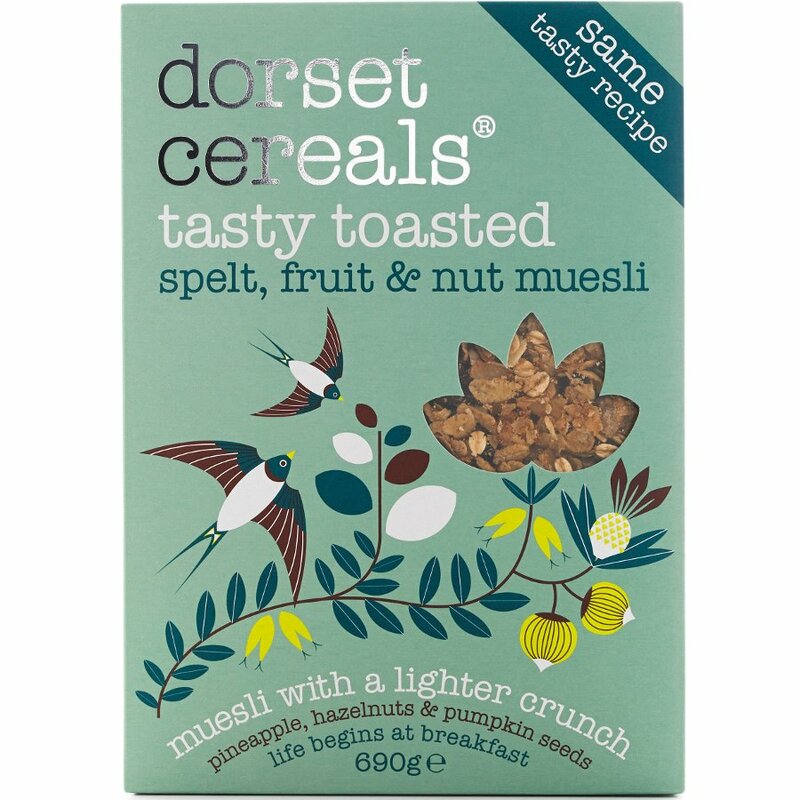 There are currently no questions to display about Dorset Cereals Spelt, Fruit and Nut Muesli - 690g.